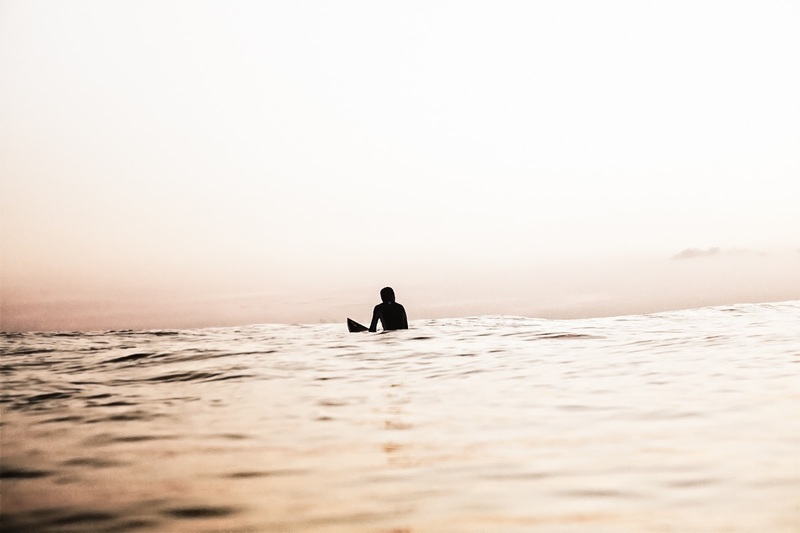 We use the word ‘Freelancer’, but I’m a Surfer, Angler, and Gambler. I have been working as a full-time freelance creative professional since the late 90s. Meaning, I run my own business and invoice everybody that hires me. I’ve worked long stretches and short stretches - on monthly retainers, by the day, hour, and by the project for a multitude of corporations, start-ups and agencies over the years. Needless to say, I spend a lot of time in boardroom meetings where I’m either being interviewed (I look at it more like speed dating because wanting to work together goes both ways), negotiating, or presenting. One thing that remains constant when you work this way is the ups and downs. The peaks and valleys. When you’re busy working creatively, you don’t have time to self promote and your funnel can easily empty. When you take on a 3 month long project or agency gig, you will finish with a much fatter bank account, yet might find yourself with nothing lined up to work on next. This is one of the reasons I seek out agencies and firms that can use my ongoing help, and why long-term client relationships are vital to the way I work. A freelancer that tells you they are ALWAYS busy is either stretching the truth, quite new, or they don’t charge enough. It’s a surfer telling you there’s never any flat (dead calm). It’s an angler telling you the fish are always biting. It’s a gambler telling you they are always winning. SOMEWHERE along the way, they have encountered (or WILL encounter) a slow period. Somewhere along the way, they were probably worried about a lack of projects to ensure a successful month. Going back to the title of this piece, as a free agent, I am constantly sitting on my surfboard, watching a bunch of rods, and playing in poker tournaments. There are GREAT years. There are slower years. This is the way it is. There are years where you are making money hand over fist, the jobs are rolling in, and then, through absolutely no fault of your own, you lose 3 ongoing clients in the span of one single week. I could lie and tell you this has never happened to me, but that scenario is exactly what I encountered a few years ago (to the tune of over 90k in annual billings), and I haven’t stopped working to continuously rebuild. There are plenty of ways that you can lose a client. When it came to my own experience, one sold the company (and the new owners had their own people), one put their marketing efforts on hold, and one retired and closed shop (this one was bittersweet but left me feeling content that I may have helped play even a tiny role in it). If you work for agencies, sometimes they also have slow periods or they have JUST enough work to keep their in-house staff busy. 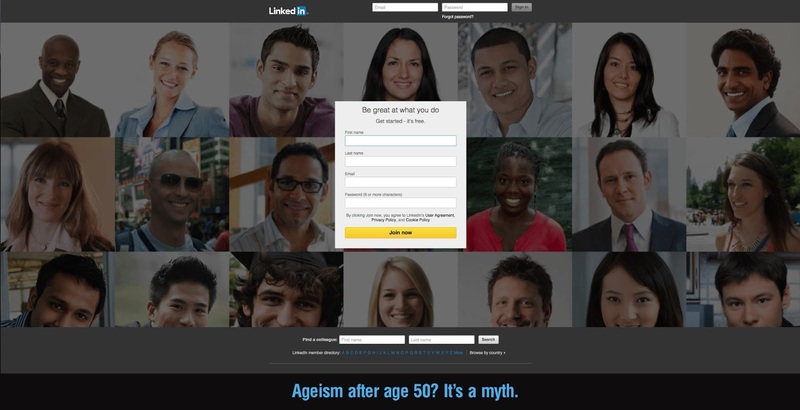 If you are at a senior level and earning a decent wage, they may have no choice but to let you go. You can’t take any of it personally because, as they say, THAT’S business. You just have to start looking at your place in it through other mindsets. The project you were working on has finished, or, as an agency employee, you were just downsized. That wave just ended. Like a surfer sitting on your board in the flat, you’re now waiting for the next wave to come in that you can ride for a while. The question is, will you be riding the next one for a week or 5 years? Understand that we are ALL crammed together in that water. There are a large number of other great surfers out there waiting to catch your wave. It might be a long stretch of time until you see a wave again, so you might want to explore other beaches or find some smaller waves (side clients) to ride until some big ones present themselves. I’ve had years where the small waves have been a lot more fun and much more financially rewarding than the big and long ones. Sometimes, while riding the small waves, a big one will come along (you win a sweet contract), or an agency offers you an in-house position (I was onsite on a monthly retainer for 7 months last year), but waves and rides WILL always end. Don’t just sit on your board and wait in one place. Look to other beaches. Look for waves, ANY waves, to keep you surfing until new (and hopefully bigger) ones appear. Don’t be afraid to throw out multiple lines. Don’t be afraid to try new lures and bait. Don’t be afraid to raise anchor and switch spots. Always be experimenting. Always be exploring. Always look for new ways to get a fish on the line when they simply aren’t biting. Being a freelancer is being an entrepreneur. You can’t be an entrepreneur without being a gambler. Don’t be scared to jump into some games or take some shots at a few bigger tournaments (RFPs). All you are investing is your time and if you’re slow, you have a lot of it. I won a nice-sized RFP with the Government last year and I never believed the odds were in my favour to even make the final table. Sometimes Lady Luck WILL attach herself to your arm. Every job you apply for is a tournament (usually a huge one). Every single project where you throw your name in the hat for consideration is a game. Every salary or fee negotiation is a hand in play. When it comes to gambling (and I truly believe that everything in life is a gamble) two of my favourite sayings ring true…“Fortune favours the bold” and “No guts, no glory”. If you can afford to, find a start-up company that has the potential for success, doesn’t need a whole lot of your time, and work on points. Not for FREE…for a percentage. Be sure to get it in a written contract. You might even find yourself not needing to work that much longer. According to the grapevine, the graffiti artist who painted Facebook’s office took stock instead of payment and is now worth something like 200 million dollars. I’m invested in several different companies under this arrangement. Hopefully, at least one will pay off in spades, but the worst that happens is I have a much fatter annual portfolio to shop around, and the work helped keep my brain focused and sharp. Don’t be afraid to take on some risk. No risk, no reward. Find different ways to play the game. And it IS a game. Small games lead to people telling you about bigger games. Winning in bigger games leads to a much more relaxed mind if you have a cool streak, even for several months. I’m all of these, both professionally and recreationally, and have found that the key is to not separate the mindsets and applicable rules. When I’m working 10 hours a week I’m looking to work 20. When I’m doing 20 I’m always looking to do 40. When I’m doing 40 I’m looking to do 80. And I love 80 hour work-weeks. Seriously, I LOVE them. I live for the long and high waves. The days when the bite is ON. The wins and cashes. I’m happiest when I’m up on the board, when the reels are all singing, and when my chip stacks are growing. When the wave finally crashes, the action stops, and the tournament is over, I try to get over it quickly knowing that it was to be expected and I should feel a strong sense of accomplishment. Next wave. Next hole. Next game. Every new day brings it. I simply get back out there. I’m a designer. A real designer. Meaning, I take pride in coming up with unique and original solutions for my clients. I am very protective of the work I have created for them and I don’t take kindly to others stealing it for themselves. This is not the wild west where anything goes. Why is it, in 2015, people think that they can take whatever they want off the internet, repackage it, and sell it cheaply to another? They don’t believe they’ll get caught? To go with this question, how is it that people believe that they are getting unique and customized work from a designer that only charges $5? 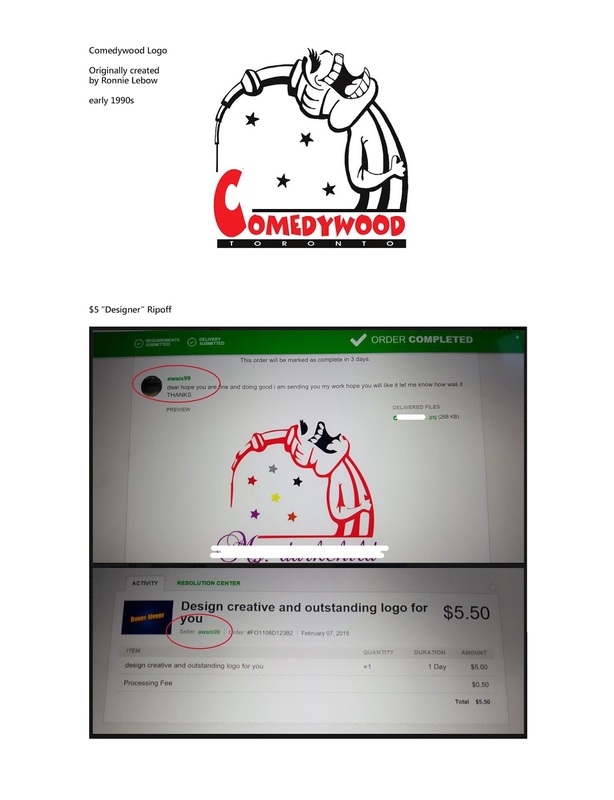 Many years ago, back in the early 90s, I designed a logo for a Toronto Comedy Club named “Comedywood”. Because the most iconic symbol in this city is our tower, we (the client and I) decided that the character behind the logo should feature such. I sketched and I sketched and I sketched some more, and eventually, I created the final piece that hung large in lights, high above a popular shopping plaza in this city where the club was located. It was well known. If you look closely, you’ll see that the lines in the logo aren’t perfect and there’s a lot of unevenness because I didn’t use computer vector arches and graphics, I freehandedly cartooned this logo using a pen. What’s mind boggling is that for some strange reason, it is the most ripped off logo that I have ever created. Thanks to reverse Google image search, I am able to find instances where this logo has been stolen and recycled on an ongoing basis. 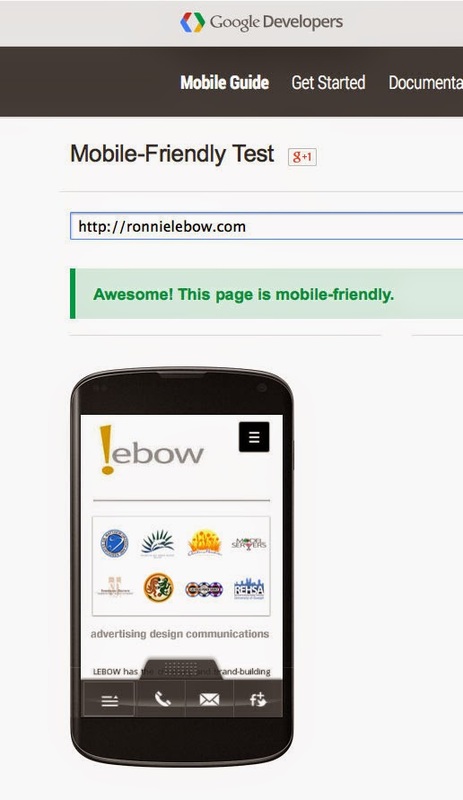 I’ve even seen it featured in a (foreign) designer’s portfolio. And as I mentioned, believing that this is not a free-for-all, I personally follow up on each and every one of these copyright infractions. I usually start with a polite note of “you are using my work without permission so please remove it” and only ONE time have I received an apology. Usually, the answers I receive are “F you”, “WTF?” and my all time favourite which happened to me this week “your problem doesn’t lie with me. It lies with the designer I hired”. Actually, legally, my problem DOES lie with you as you are publicly using my work and showcasing it to promote yourself and/or your services. But, I don’t believe the world is full of intelligence or those that fully understand the rules, so (as a nice guy) I’m willing to let this one slide. However, my problem right now DOES lie with the designer. He’s the one that tried to pass off my work as his own. Want a logo for $5? You get what you pay for. But don’t be surprised if you get a call/letter/email from the designer who actually created it, or even worse, a lawyer stating that you now owe somebody a whole lot more. Just THINK of the recognition!!! I love when potential clients state “we know our budget is extremely low but think of all the RECOGNITION you will receive”. 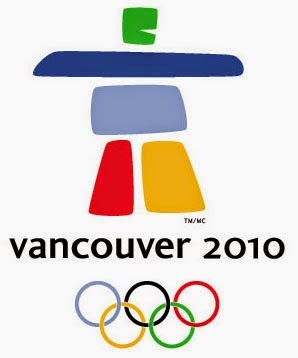 Two designers won the logo design contest for the Vancouver 2010 Olympic games. Their work was everywhere on a global scale.